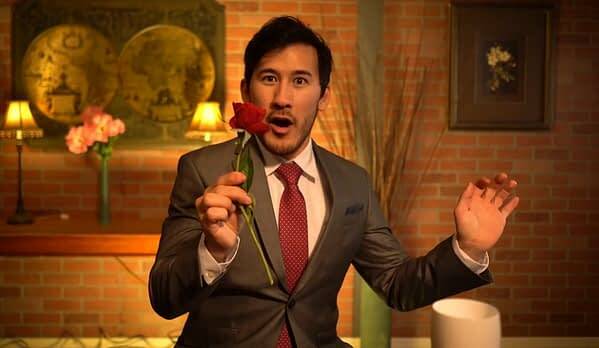 The initial Valentine’s Day video starts out with you on a date with Fischbach while his friends play waiters. You soon discover he is unable to pay for dinner and now come to a choice of whether to pay for the date or not. The video sequence turns into a Choose Your Own Adventure series with ten possible endings. This is probably the most outgoing video Markiplier has put together so far that hasn’t involved being a video game with several episodes, and it’s actually quite fun to see how the series was constructed as you play out each scenario. Kudos to him and his friends for pulling it off, even if some of the endings don’t play out as well as others. 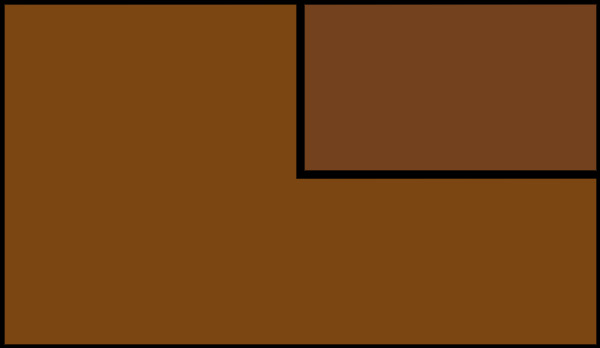 Play the video below and have annotations enabled in order to choose each path.